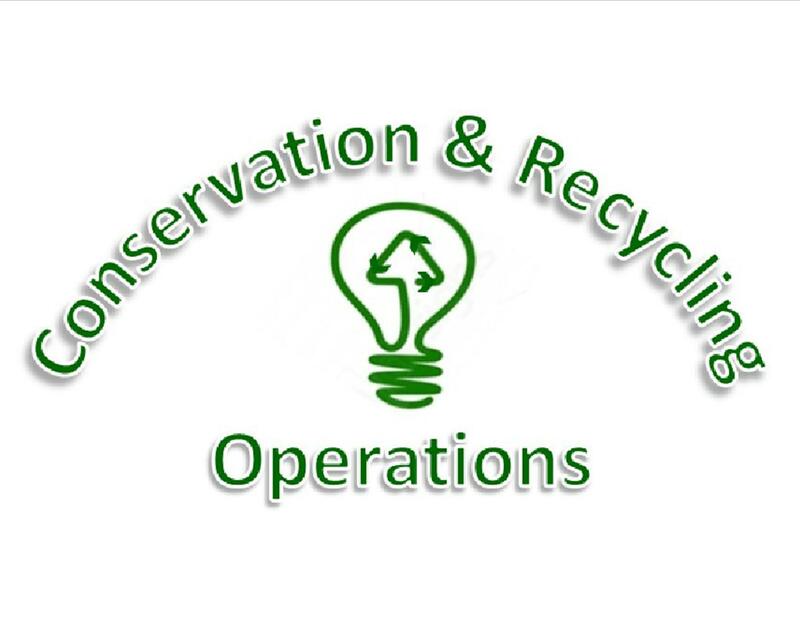 Conservation and Recycling Operations is a subdivision of Maintenance Services. The administrator, Conservation Liaisons, students and employees should work together to market the school’s conservation program. Continuous communication with students and employees will have a positive effect as people see their efforts are producing results. Be sure to publicize program milestones, such as collecting the first 50 cellular phones; reducing your electric consumption by 5% or having a 20% increase in your recycled paper volume; utilize school announcements and/or the television; and create contests to increase your recycled volume. All of these actions will help to create a high level of awareness for your conservation program. Specific procedures for recycling many types of materials can be found in the Recycling Manual. Information related to energy, gas, and water can be found in the Energy Management Handbook. Please share these manuals with all of the employees at your school. Recycling containers can be ordered for free (when available) by using the Recycling Supplies Order Form. If you are working on a specific recycling promotion and would like assistance creating marketing materials, please contact Conservation and Recycling Operations so that we may assist you. The Conservation and Recycling Department can aid your school in creating and printing Marketing materials. To ensure that we don't create more waste, marketing materials are made as requested. If you are interested in any marketing materials contact Salinda Strandberg at 813-794-2380.